Emerald green rice paddies, colourful floating markets, ancient ruins and glistening pagodas. Yes, Vietnam really does have it all. 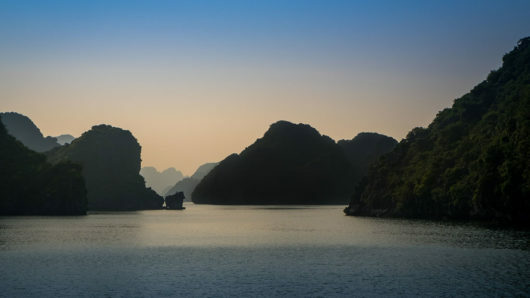 Bursting with astonishing natural beauty Vietnam should be at the top of everyone’s ‘to photograph list’. With its dramatic countryside, vibrant cities, delicious street eats, fascinating history, and friendly locals it really is one of the world’s most up-and-coming destinations. Vietnam is developing at a staggering rate, so now really is the time to go. Join us on this 15 day one of a kind tour created to ensure you capture everything Vietnam has to offer. 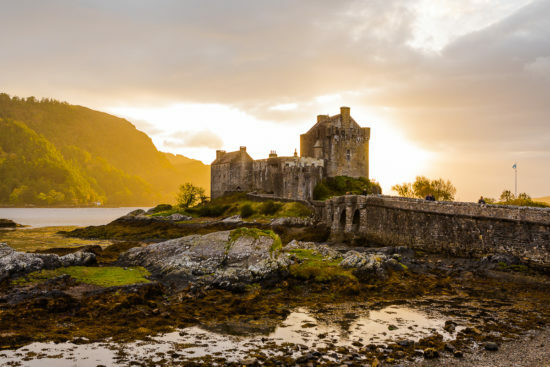 On this photo tour of Scotland, we traverse the highlands and lowlands from fairy pools and the infamous Loch Ness to medieval castles and whiskey distilleries Scotland has something for everyone. Join us on this 11-day tour of Scotland capturing some of Scotlands most iconic landmarks as well as some lesser known, but just as beautiful areas. This tour is every landscape photographers dream. A warm welcome awaits you in The Land of Smiles. From the peaceful panoramic views high in the mountains to the chaos of the inner city markets, Thailand is a country like no other. Over the 13 days, we will take you on a loop of Northern Thailand to explore some of the most historic and culturally rich sites in the world. 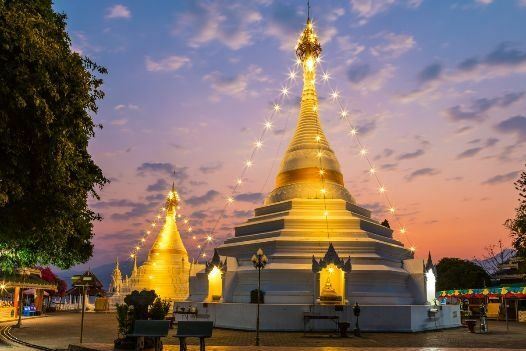 From capturing sunrise at to a night time shoot at Chiang Mai’s renowned Night Bazaar, we plan everything so you don’t have to. Come with us to discover Thailand’s best-kept secrets, and let us guide you to capture the magic of ancient Thailand. 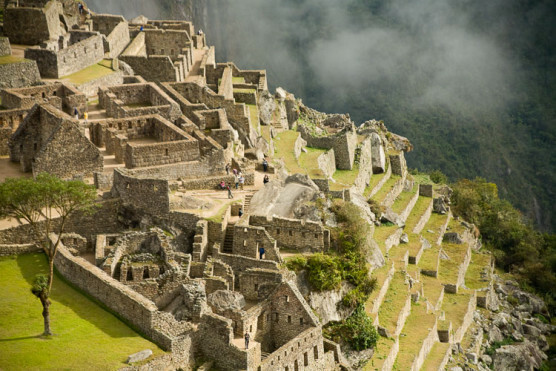 Join us on our 14-day photography tour of one of the world’s most intriguing and culturally-rich countries, Peru. In the Land of the Incas, one day you’re photographing ancient peoples and spectacular ruins among the towering Andes Mountains. Later, it’s tropical birds and rare animals in the Amazon rainforest. We’ll photograph popular wonders, like Machu Picchu, and go on specially-designed excursions to capture many of Peru’s hidden gems. Comfort and safety go hand-in-hand with fun and adventure as we travel and photograph this spectacular country. This tour is for all levels and the small group allows personal access to your tour leader. You’ll return home with cutting-edge photo tips and tricks, new friends, incredible memories, and, of course, hundreds of breathtaking photos. When: September 2019, dates will be announced soon! Get lost in the twisting and turning streets of Morocco’s medinas. Watch the sunrise above the highest sand dunes of the Sahara, and discover hidden treasures amongst the chaotic streets of Marrakech. From the cities of Fez, Marrakech, and Casablanca whose streets come alive with the aroma of exotic spices and the sound of Andalusian music. To the silence and tranquility that can only be found high in the Atlas Mountains or deep in the Sahara Desert. 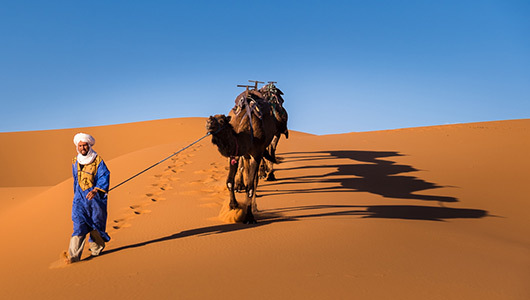 Escape with us on a 14-day adventure and be swept away in the cinematic romance of Morocco. Expect sunrises and sunsets over the Sahara Desert, portrait photo shoots with the Berbers of the desert and traditionally dressed men and women. From bustling Delhi, straight to the heart of North India. Rajasthan, land of Rajputs and Maharajas, an epic photo adventure to fairytale palaces, magnificent forts, and of course the dizzying Pushkar Camel Fair. 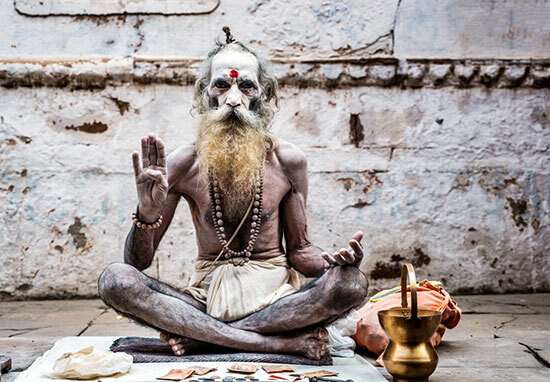 We have two photo tours of India, this 15-day tour and another shorter 12-day. Of all of our photo tours, this one seems to be one of the most popular and sells out quickly. This tour, like none other, visits locations such as Jaipur, Pushkar, Udaipur, Jodhpur, Jaisalmer and many others. Created by photographers for photographers and includes locations, not on any other tour. 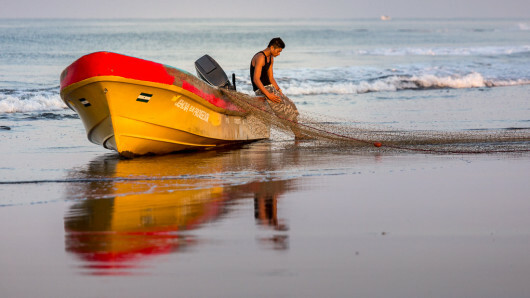 In this photo tour, you will learn the skills and techniques of architecture photography, portraits, low light photography, night photography and more while touring the old world culture of Granada Nicaragua, the history of Leon and the charm of Jiquilillo Beach. This is also a social tourism tour. We will spend time with the local children and Hotel Con Corazon (The Hotel with Heart), who use 100% of the profits from their hotel to help kids stay in school. Enjoy Nicaragua’s oldest city Granada, fine architecture, great food and style and the relaxing comfort of a beach getaway. When: Dates TBD – no tours possible to Nicaragua currently due to the political situation there. In this photo travel tour, you will learn the skills and techniques of architecture photography, portraits, low light photography, night photography and more while touring the old world culture of the west half of the island. 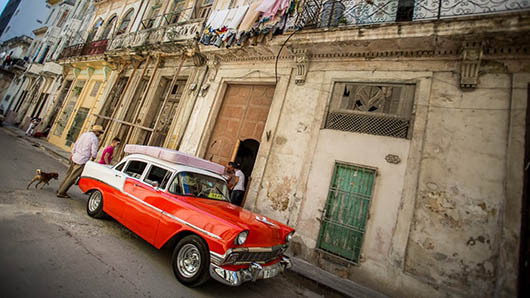 Cuba is nestled in the Caribbean just north of the Cayman Islands and just a few miles south of Florida, rich with history, rum, cigars, and the dance, lots of dance.